What's Happening in the Real Estate Market! We're available to assist you with all your real estate needs! Thanks to our global network and stellar reputation, RE/MAX is the industry leader in competitive advantages for anybody buying or selling their home. When you look for the highest quality real estate service, look no further than a RE/MAX Heritage Associate for everything from buying, to selling, to relocating. We strive to make the transaction as seamless and effortless as it can be. Our websites make finding your next home a breeze, and our Associates have the knowledge and experience to answer all your questions. 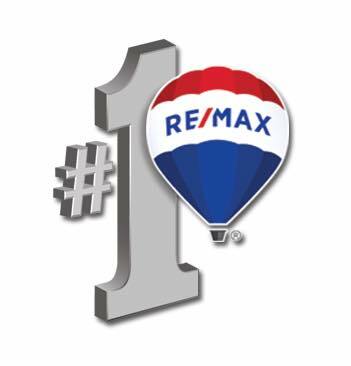 RE/MAX Heritage Associates are The Real Estate Leaders you can always depend on! Matching the right home to the right buyer is our specialty. To do this, we spend time behind the scenes touring neighborhoods, researching the market and networking throughout the community. Together, we'll investigate various neighborhoods and tour houses to help you get a solid feel for property values. Then we will target your desired location and search for a home that fits your lifestyle and values. We will contact the sellers and their agents and schedule showings to fit your schedule. RE/MAX Heritage can help you start your home search today. From our website, you can view thousands of homes for sale all across western Pennsylvania. This search is not limited to only RE/MAX Heritage listings! Once you have found the properties that interest you, click the Contact Us tab and one of our experienced Realtors will contact you shortly.